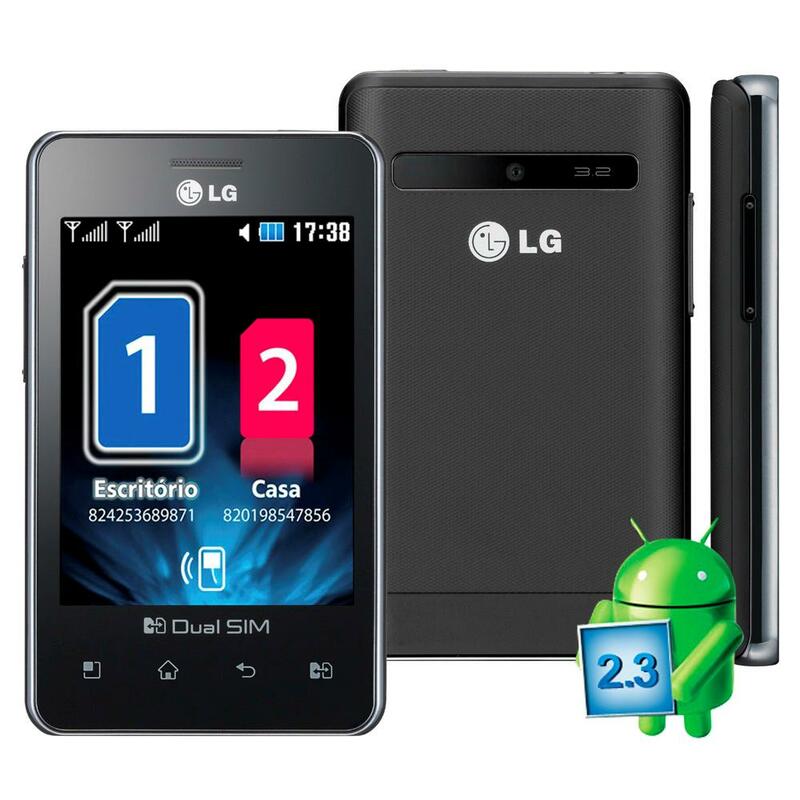 LG has taken advantage of its Conference at the Mobile World Congress 2013 to finally announce the technical specifications of the second generation of Optimus L range to try to overcome this year of sales success with the first models of this range it low and medium. 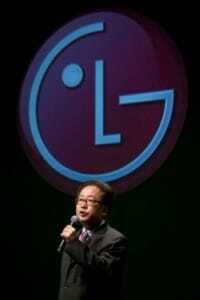 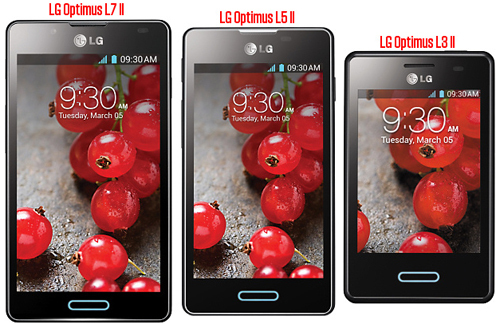 The LG Optimus L3 II is the lower model of the series. 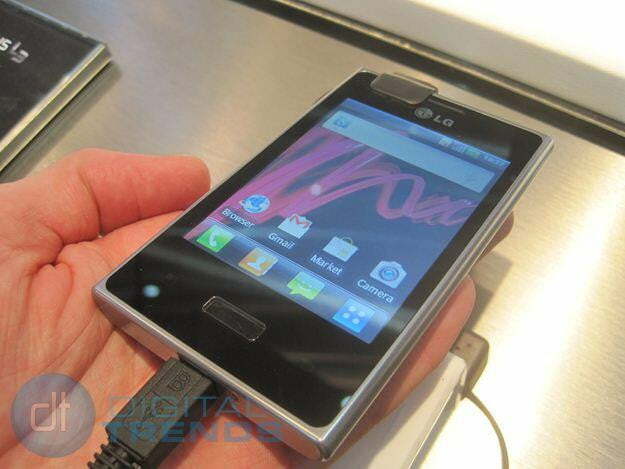 Its screen is 3.2 inch QVGA (320 x 240) resolution IPS type. 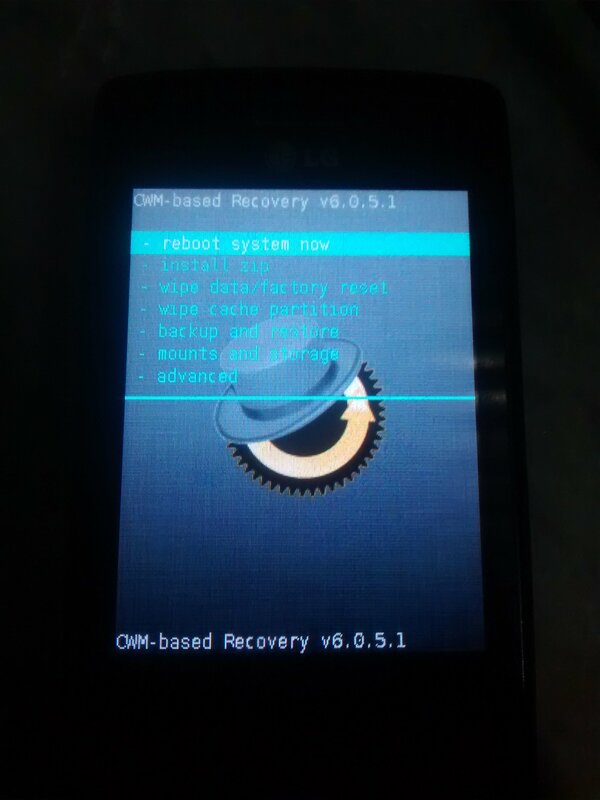 Account with a processor of a core of 1 GHz, 512MB RAM, and 4GB of internal memory. 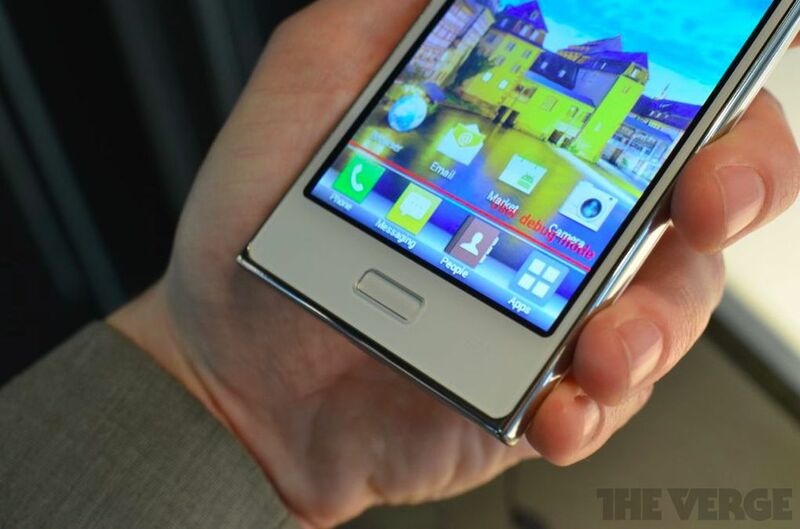 Has a 3 megapixel camera, a 1540 mAh battery and leads Android 4.1.2 (Jelly Bean). 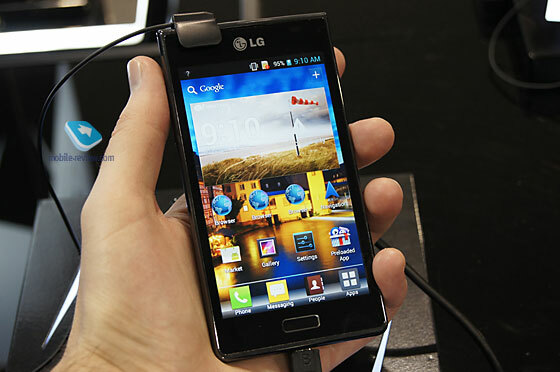 The LG Optimus L5 II has a screen type IPS 4-inch WVGA (800 x 480) resolution, processor of a single core 1 GHz, 512MB RAM and 4GB of internal memory, a 5 megapixel camera, battery 1700 mAh and Android 4.1.2 (Jelly Bean). 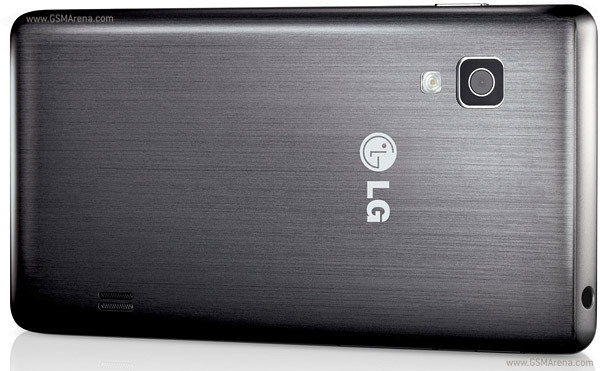 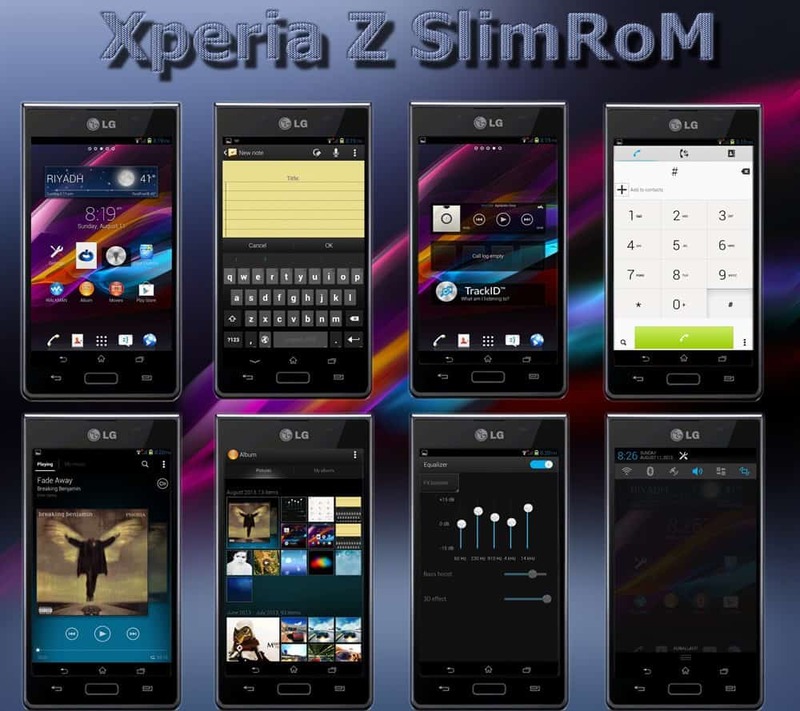 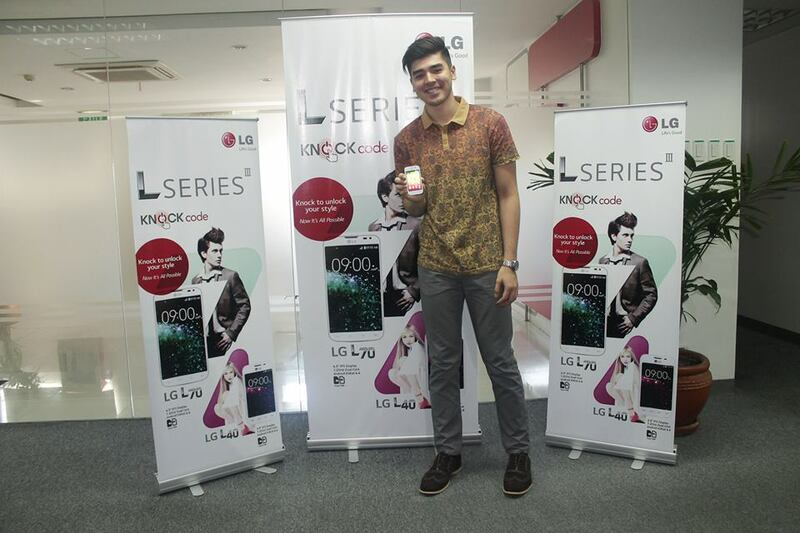 The LG Optimus L7 II is the top model in the series. 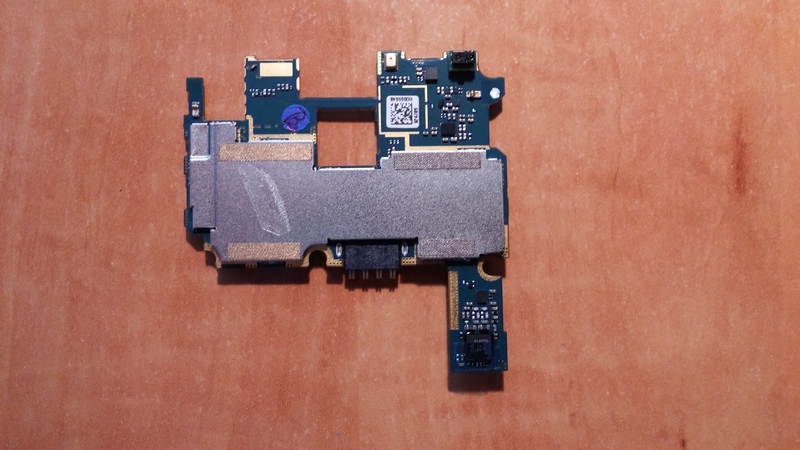 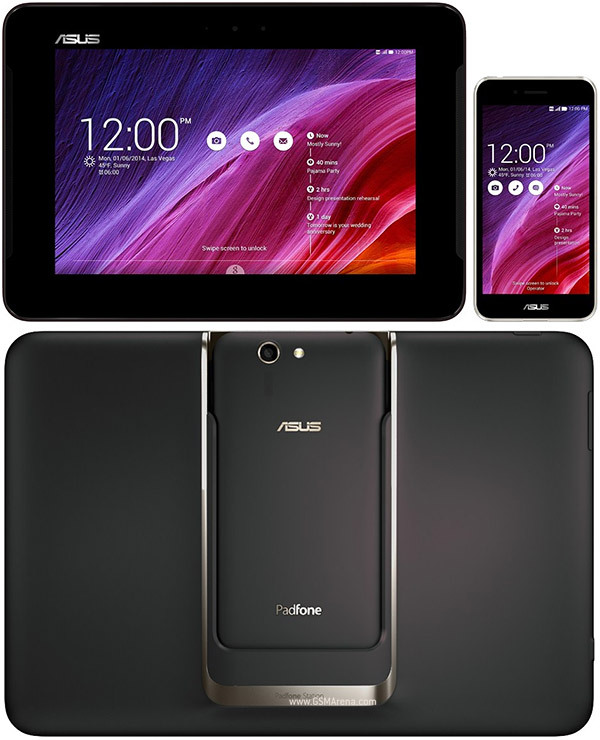 It has an IPS 4.3 inch screen with WVGA (800 x 480), a dual-core processor fixed at a frequency of 1 GHz, 768 MB RAM and 4 GB of internal memory. 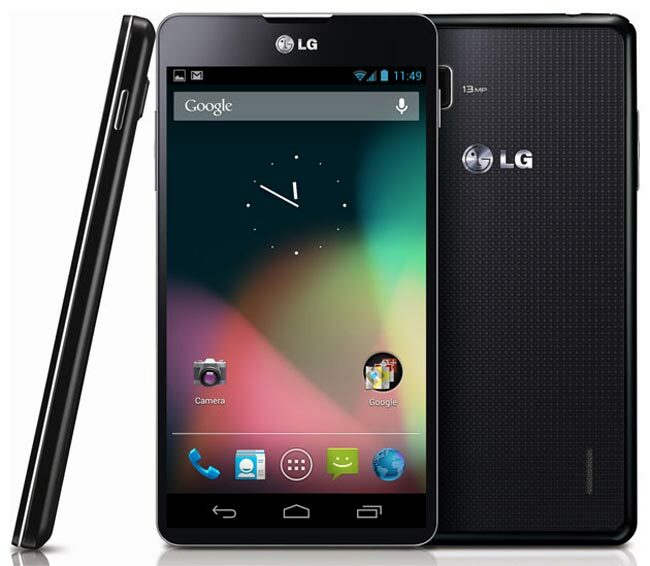 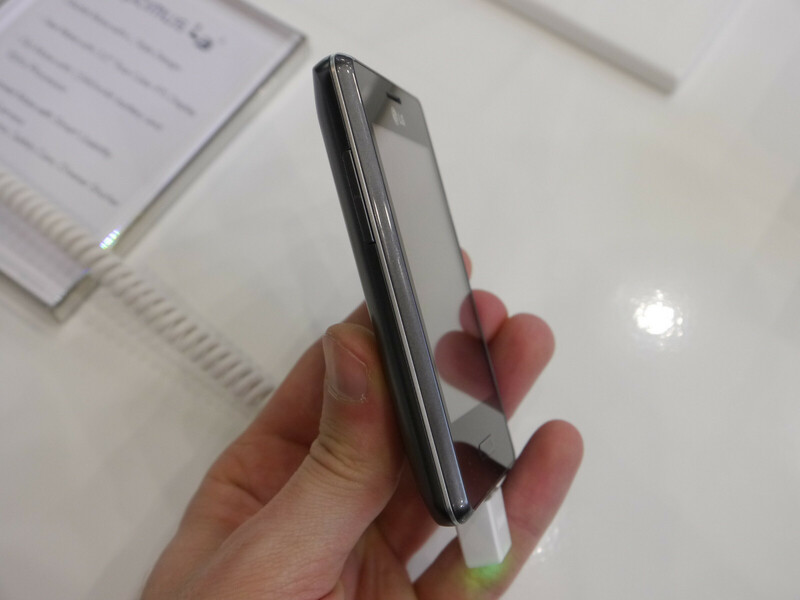 Its rear camera is 8 Megapixels, 2,460 mAh battery and also leads Android 4.1.2 (Jelly Bean). 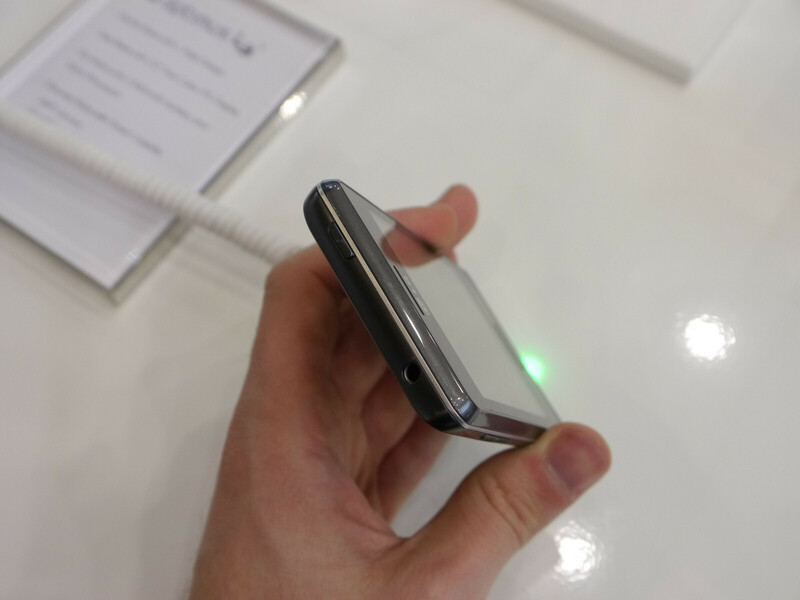 It is unknown when it will be available in Spain and at what prices, but is expected to go on sale starting next month of March. 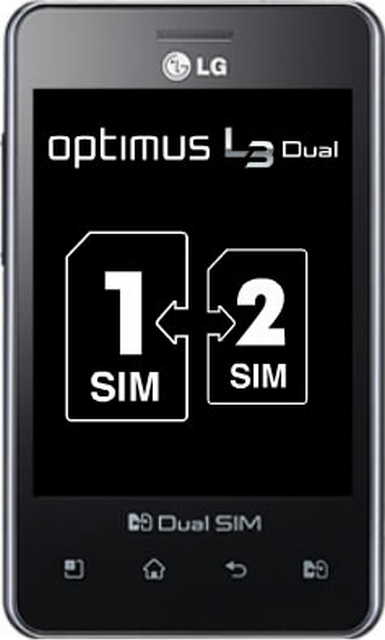 In some countries, will be updates with Dual SIM.